Measured by the accuracy of its predictions and the scope of its technological applications, quantum mechanics is one of the most successful theories in science—as well as one of the most misunderstood. The deeper meaning of quantum mechanics remains controversial almost a century after its invention. 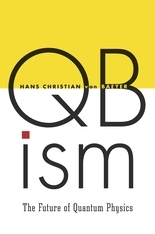 Providing a way past quantum theory’s paradoxes and puzzles, QBism offers a strikingly new interpretation that opens up for the nonspecialist reader the profound implications of quantum mechanics for how we understand and interact with the world. 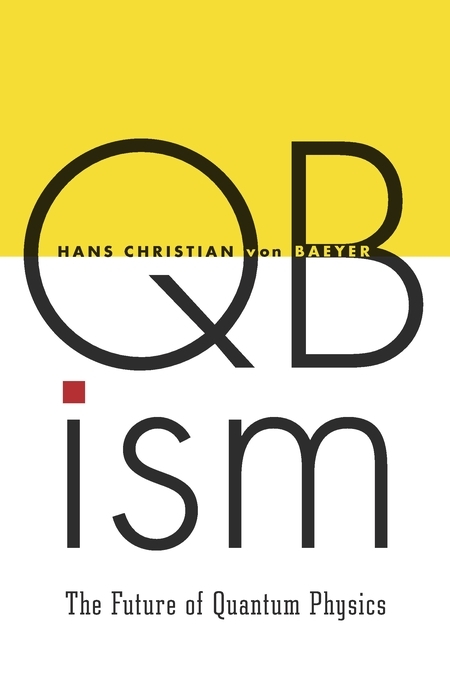 Short for Quantum Bayesianism, QBism adapts many of the conventional features of quantum mechanics in light of a revised understanding of probability. Bayesian probability, unlike the standard “frequentist probability,” is defined as a numerical measure of the degree of an observer’s belief that a future event will occur or that a particular proposition is true. Bayesianism’s advantages over frequentist probability are that it is applicable to singular events, its probability estimates can be updated based on acquisition of new information, and it can effortlessly include frequentist results. But perhaps most important, much of the weirdness associated with quantum theory—the idea that an atom can be in two places at once, or that signals can travel faster than the speed of light, or that Schrödinger’s cat can be simultaneously dead and alive—dissolves under the lens of QBism. Using straightforward language without equations, Hans Christian von Baeyer clarifies the meaning of quantum mechanics in a commonsense way that suggests a new approach to physics in general.